A Chef's Life will end its fifth and final season with a Harvest Special. 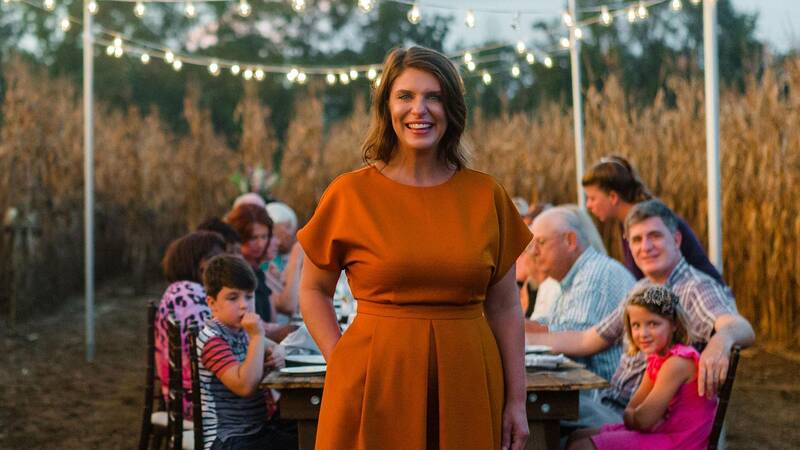 For the final show, host and chef Vivian Howard features a few of the Southern foods remaining on her bucket list: pawpaws, chow chow and sorghum syrup. The special also includes memorable clips and never-before-seen footage from past seasons. A Chef's Life Preview: The Final Harvest Say goodbye to the show with a farewell feast of epic proportions.